It’s that time of the year when the kids are decorating Valentine’s boxes and planning class parties. 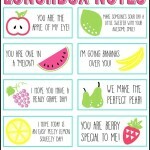 While the themes of their decorated boxes are super fun, what Valentine’s Day cards they pass out is equally as fun! 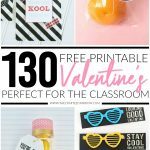 I’m here to help you out, I’ve gathered over 30 Valentine’s Day Printable Cards that your kiddos are sure to love. 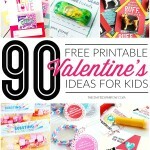 Kid’s have so much fun picking out their Valentine’s Day cards, some kids love store-bought and others love to get a little more unique and pass out something that not everyone will have. 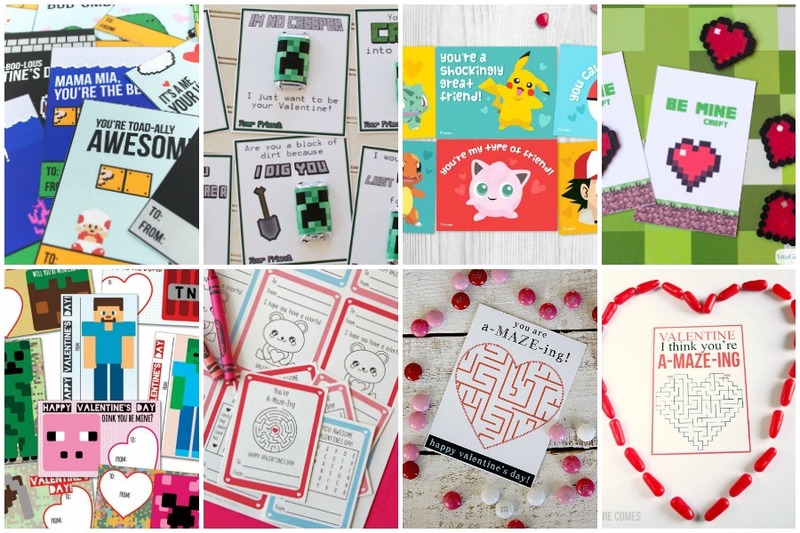 I love that so many talented creative people have made such cute Valentine’s and share them with all of us. It makes finding something cute and fun so easy, am I right?! 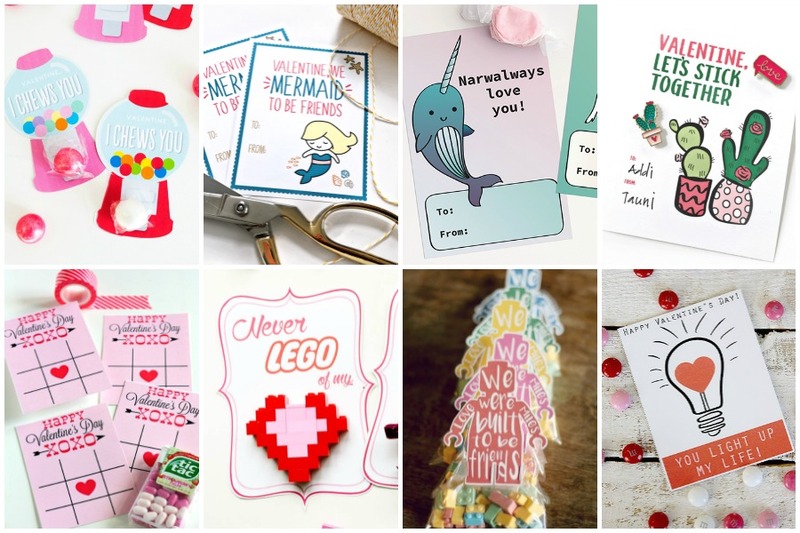 As I mentioned, I’ve found over 30 Free Printable Valentine’s Day Cards for you to pick from! 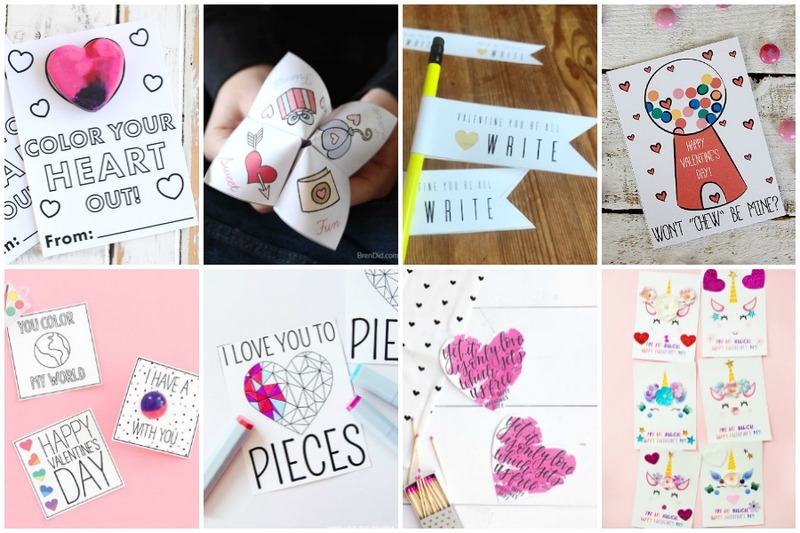 Okay, I’ve picked my free printable Valentine’s Day cards…what do I do next? That’s awesome, I’m so glad you found something you love. 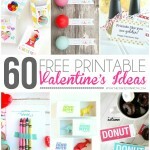 Now that you’ve picked your fun Valentine idea…it’s time to print them and get them put together. 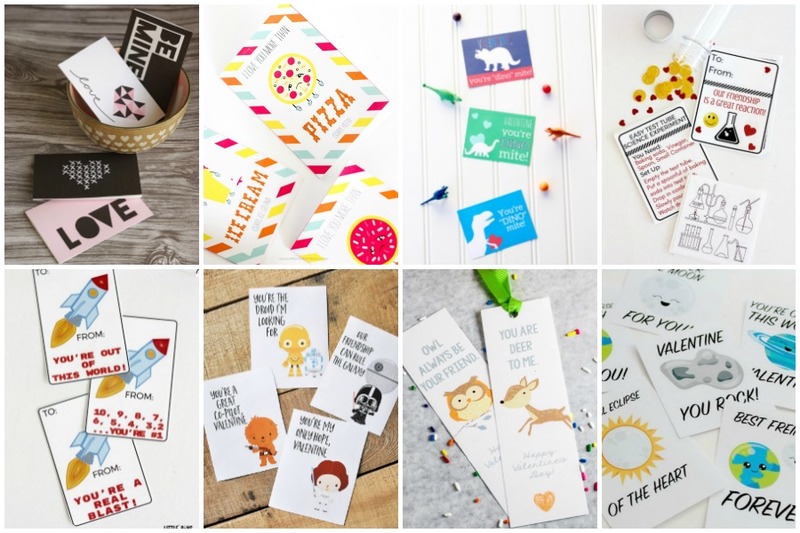 Once you’ve downloaded the free printable tags from the owner/designers site you’ll need to print them. I always recommend printing any printables on matte photo paper or white cardstock for the best print quality. 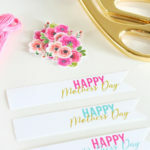 Use scissors or paper cutters to trim tags or circle punches for round printables if they will work. 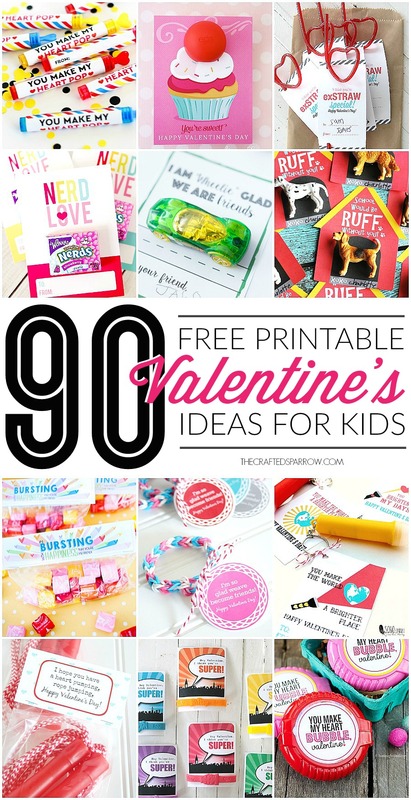 Don’t worry, if you don’t see something here you love be sure to scroll all the way to the bottom of this post for EVEN MORE printable Valentine’s Day ideas! 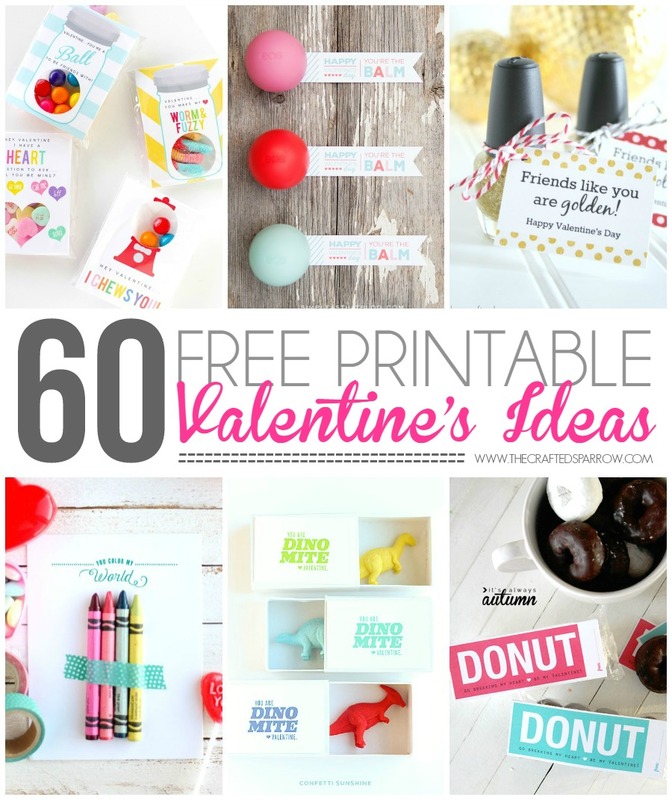 If you’re still looking for a great Printable Valentine’s Day Idea be sure to check out these fun posts! You’re sure to find something! I love the alphabet page. Is there a way to save it as a jpeg so I can print it out at Costco and not have to print it out from my printer? 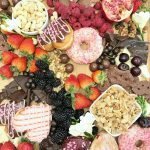 Hi Casey, these projects in this post aren’t mine but features of other great bloggers work. If you click on the link under the image you want to print it will take you to a downloadable version. 🙂 Hope that helps.